Named after a once popular Southern California beatnik haunt from the mid-´60s and influenced by vintage and modern artists, The Hungry Onions hammer out a unique blend of garage pop, melodic psych, and surf rock. Jam packed with jangly hooks and reverb-soaked harmonies, She´s a Mod takes a fresh spin on a the classic garage rock sound and has a vibe that is both retro and contemporary. 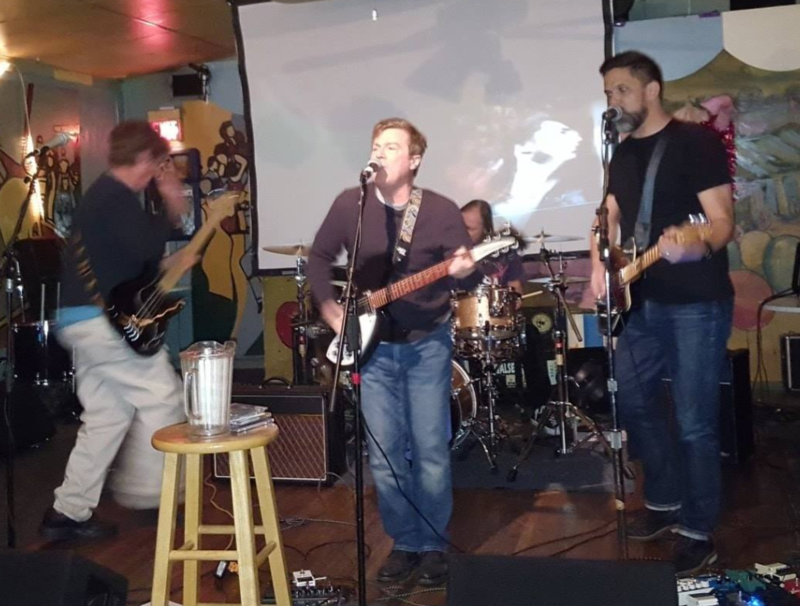 2017 saw the band signing with long-running independent surf/garage record label Deep Eddy Records of Austin, TX, and, subsequently, the release of their debut full-length album She´s a Mod was released in February 2018. 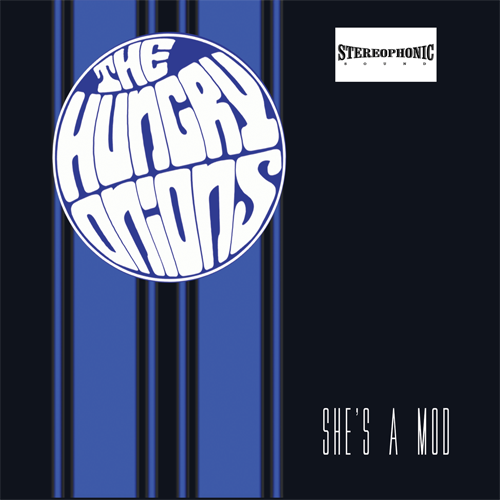 She´s a Mod is the band’s first full CD. It features new recordings of songs from their prior Bandcamp demo releases (The Other Side and Surf Bass) as well as several new tunes. Tracks to watch include Superman, a tribute to mid-´60s cartoon title songs, and Zombie for Your Love, a song about, well, a zombie head over heels in love.